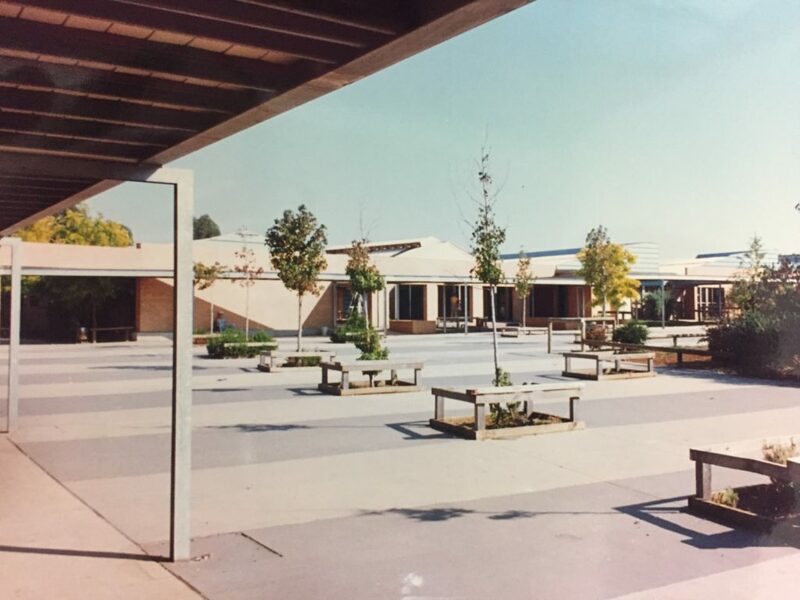 Founded in 1986, Kurunjang Secondary College is situated 35 km North West of Melbourne. 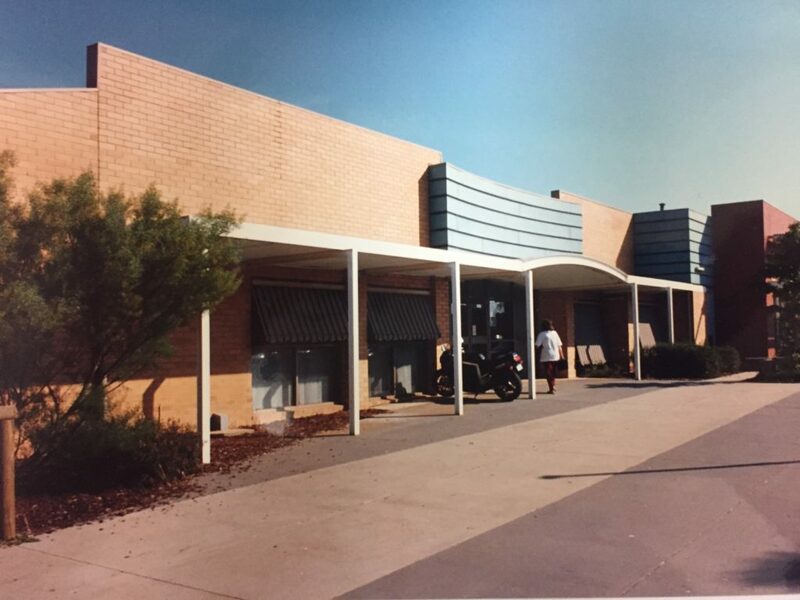 Originally called Kurunjang Post Primary School, it was the third educational option for secondary students in the rapidly growing Melton area. 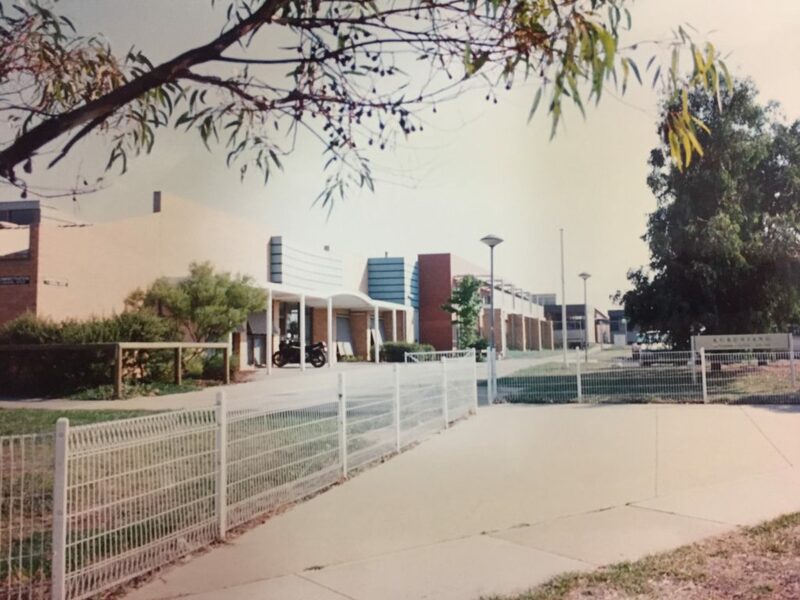 The school commenced with approximately 150 student enrolments in Year 7, and each subsequent year saw another year level and additional staff, until in 1991 the first Year 12 students completed their secondary education. The philosophy behind the Post Primary Educational model was to give access to technical or academic courses; or a combination of both, allowing students to choose a career path consistent with individual interests and aspirations. Parents, teaching staff and community input also guided the formation of the School Council and governance as they do now. 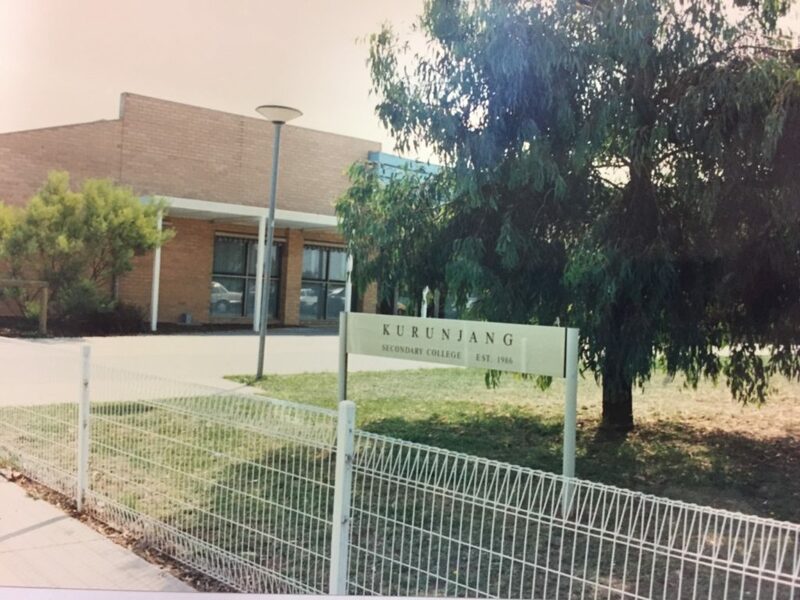 In 1989, Kurunjang Post Primary School became Kurunjang Secondary College, in line with other Government Secondary Schools, but to this day retains the diversity of the post primary model with exceptional technical/trade offerings alongside quality academic courses. 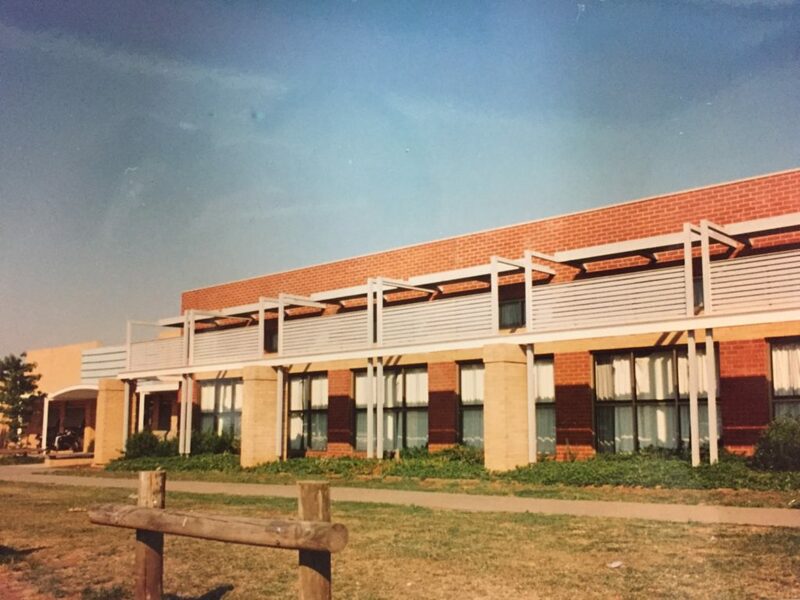 Kurunjang Secondary College is now well established in the Melton area. Kurunjang was named for the “red earth” of the area by the indigenous tribes that inhabited Melton. 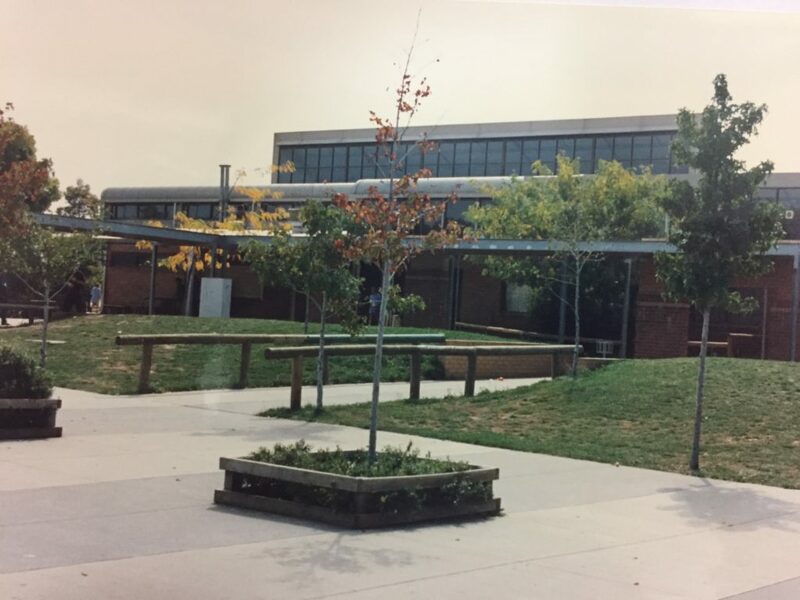 The college has also adopted four other indigenous names – Jaara, Wurundjeri, Wathaurung and Bunurong; the School Houses. The house system provides a sense of belonging for the diverse cultural student population of the college. The past 30 years have seen a rapid change in the requirements that students need for success in an ever evolving world. The college offers a large range of VCE subjects alongside, both VET and VCAL and continues to strive for success for all students for their futures. The college trademark of Learn Grow, Achieve Together is a common goal and is under pinned by the school values of Respect, High Expectations and Perseverance.